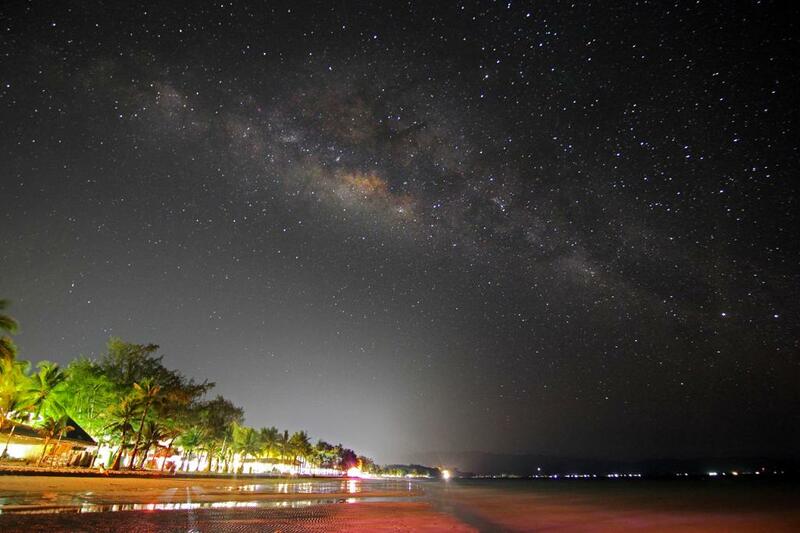 Looking for the perfect spot to go stargazing? If you want to get the best view, here are the places you must visit! Living at a farm has its perks. I’ve always admired the night’s sky. And sometimes, I would just lie down in the field with my family and look at the beautiful constellations. We have a pretty clear view since we have a large space but if you’re looking for the perfect spots to go stargazing, this infographic will help. 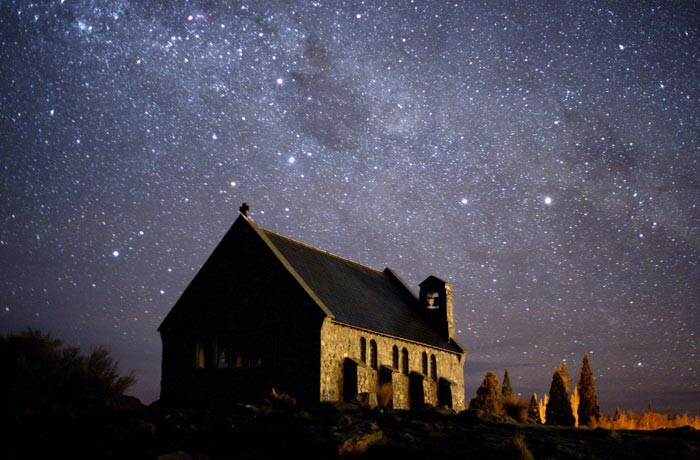 The sky can be a bit different depending on your location so if you’re planning to go stargazing around the world, here are some key spots to visit. You can thank Lyco for this great fountain of knowledge! View the enlarged image here! 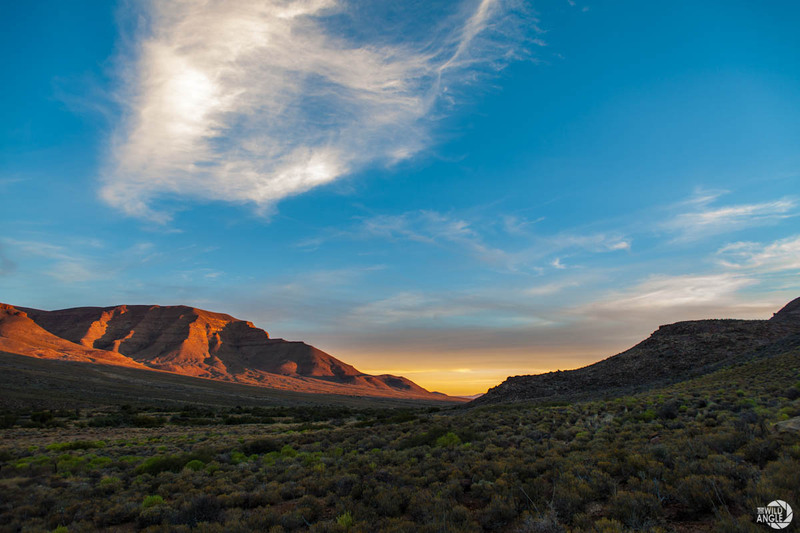 Karoo not only boasts the largest ecosystem in South Africa but also some of the clearest skies in the country, so a spectacular safari by day and some stunning stargazing at night. Not only does Utah have the second largest natural bridge in the world, but also provides some astounding stargazing opportunities. With the closest communities living over 60 miles away, this private nature reserve hosts some of the darkest nights ever recorded. Said to have the darkest nights on the East Coast, Cherry Springs is the perfect place to camp out and gaze at the stars above. 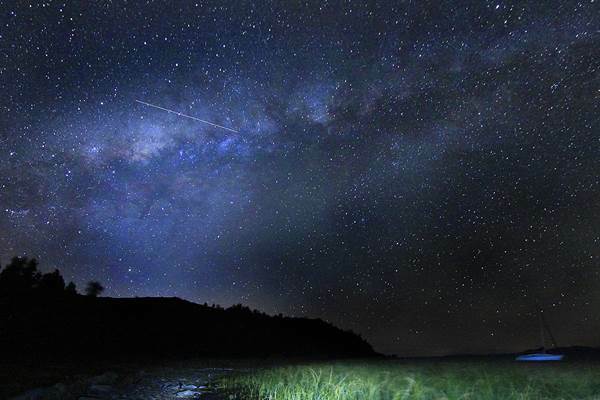 Spend a night on this isolated island in the center of Lake Titicaca, once the spiritual center of the Inca Empire it now boasts same stunning views of the night sky anywhere in the world. One of Canada’s most beautiful national parks both during the day and night, due to its stunning lakes and high chance to see the northern lights. 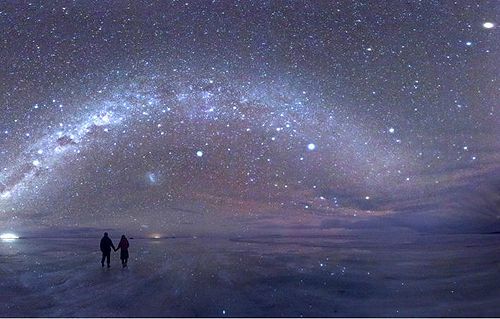 Being the largest salt flat in the world, this dried up lakebed acts as a giant mirror reflecting the night’s sky above. Australia’s iconic red rock, which is sacred to the aboriginals, provides the perfect backdrop for stargazing in the center of the outback. 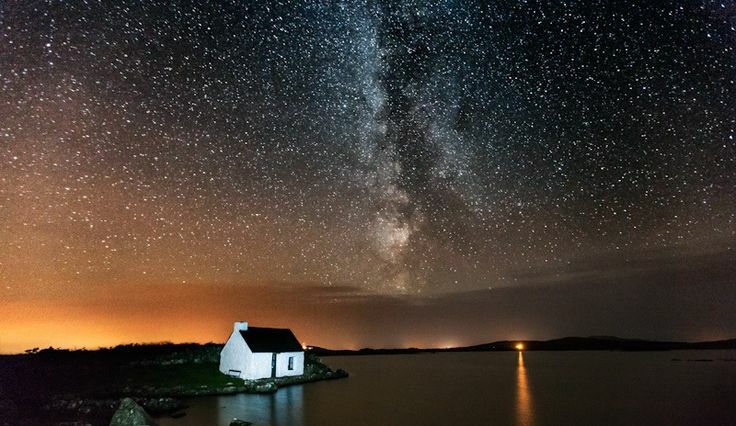 Set in an adorable village, Connemara provides plenty to do during the day and thanks to the lack of light you are given an outstanding display at night. 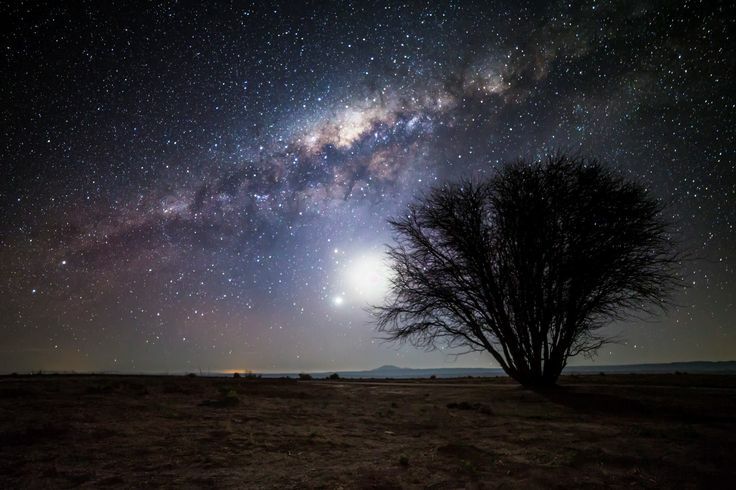 Chile is home to the driest non-polar desert in the world, providing stunningly clear skies with zero light pollution. 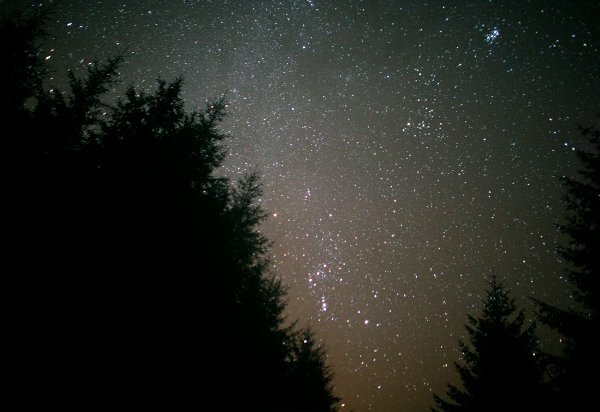 The UK’s first Dark Sky Park, Galloway proudly has some of the darkest nights in Europe making it a must visit for any budding astronomers. Hawaii may be renowned for having beautiful scenery and amazing beaches, but you can also climb above the clouds to the top of a dormant volcano for a clear view of the nights sky. The largest international Dark Sky Reserve in the world, this is the perfect place to witness the infamous southern lights. An ancient city filled with temples and shrines, it has some of the lowest light pollution in the country, letting the stars above shine even brighter. Boracay is one of the most luxurious places to go stargazing, so much so that it was awarded best island in the world in 2012. Centered around Spain’s tallest mountain and housing one of the World’s most advanced observatories, Teide is definitely a go-to for those searching the lights above. Love Star Gazing? There’s an app for that. Make sure you’ve downloaded one of these before venturing out. Best Star Gazing Apps. Will you go and visit any one of these locations? Let us know below in the comments!